I chose to work as a dog groomer in a veterinary field because of the opportunity to work in a medical environment appealed to me. Such experience will improve my abilities as a professional dog groomer. 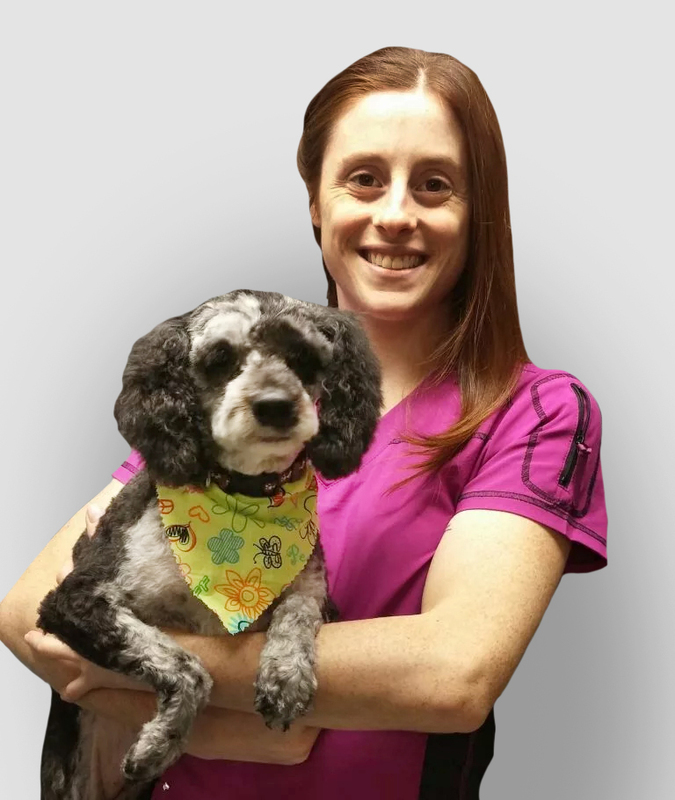 In 2012, I began working as a professional dog groomer with Coxwell Animal Clinic and McLean Animal Hospital. 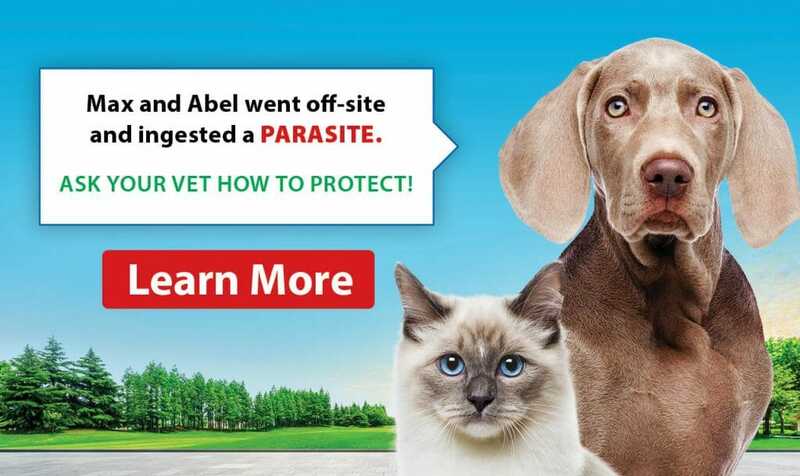 What I love about my job is providing excellent service and care to my clients and their dogs, as well as educating my clients about their dog's hygiene. 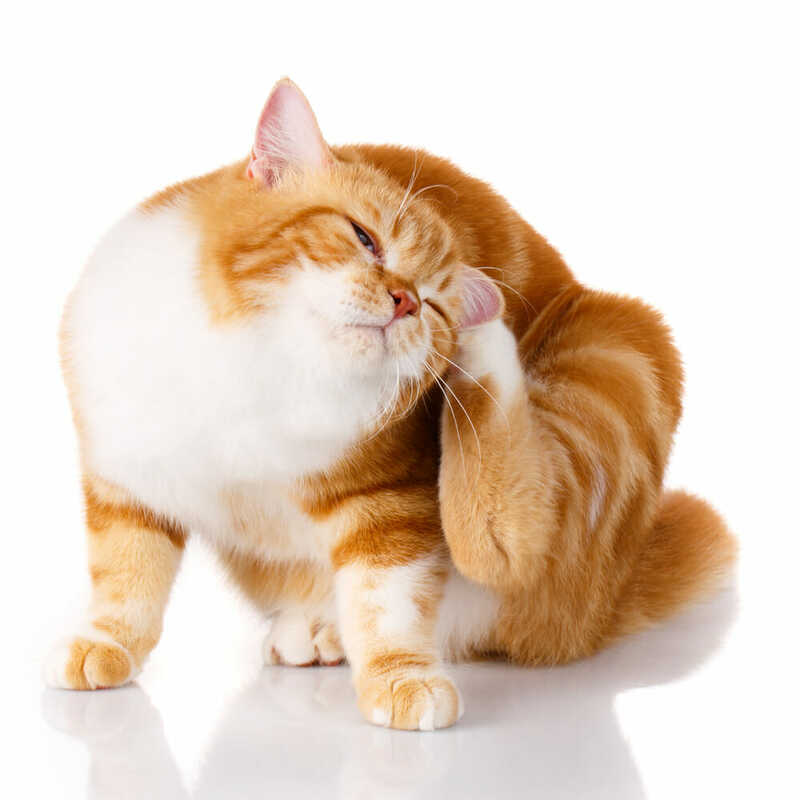 The areas of veterinary medicine that interest me the most are anatomy, skin conditions and nutrition. My first pet was a Golden Retriever named BJ (Buster Junior) and he lived to be 15 years old. My favourite thing about the clinic is how well all of the staff members work together as a team, respect one another and really care for one another. Communication is one of our strongest assets. When I come to work, I feel as if I am coming to my second home. A fun fact about myself? I like to have conversations with the dogs during grooming.